For elementary and middle school aged children who are looking for a recreational or part time swimming option. 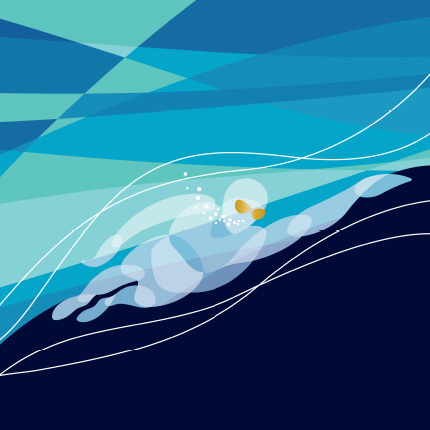 SwimFit provides a positive and fun swimming experience for those looking to develop their strokes and skills, while also improving their physical fitness. 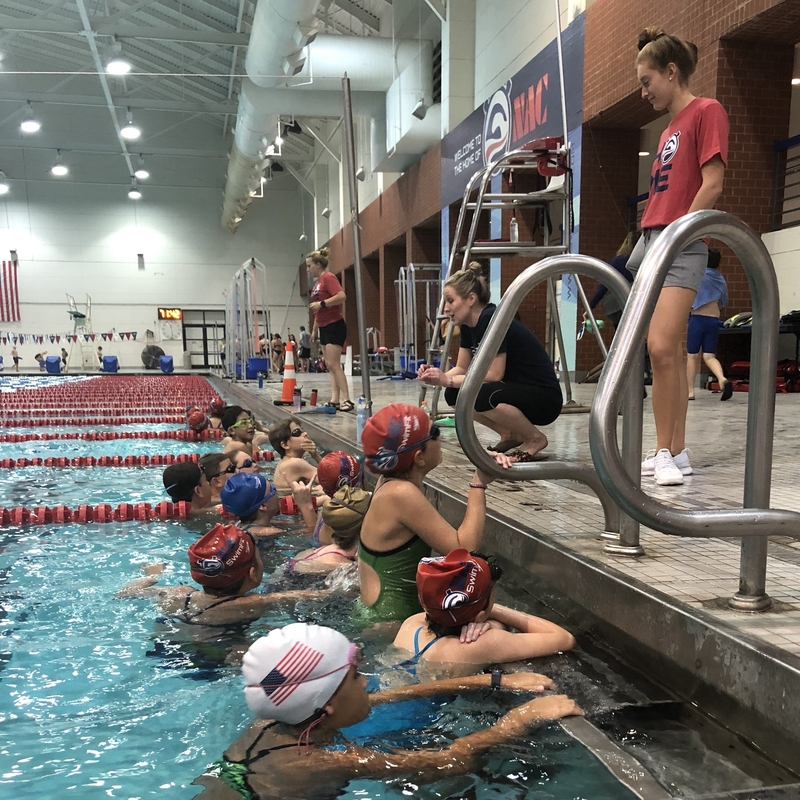 In these practice groups we teach swimmers proper swimming technique, how to be consistent in their efforts, how to be a good teammate, and how to work hard and be proud of their effort and progress. 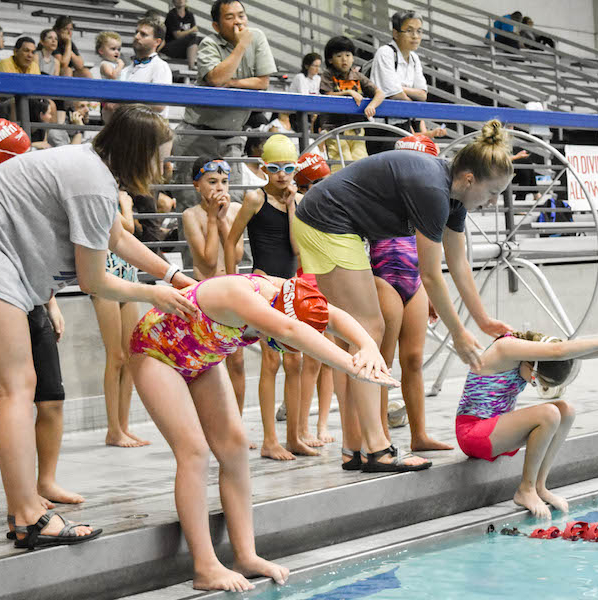 NAC’s SwimFitness program focuses on providing the opportunity for children ages 8&up to pursue swimming and fitness with a less stringent commitment level than the competitive team. 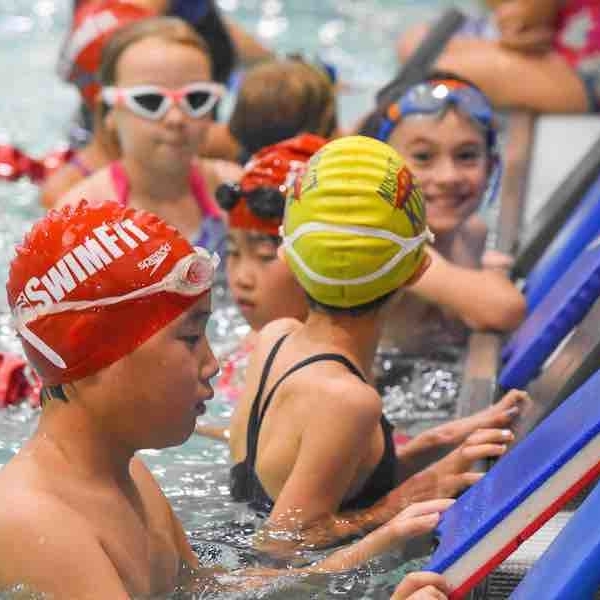 All of the SwimFit practice groups allow for progress in the water for those balancing several sports and activities, as well as for those looking for a way to maintain good physical fitness. 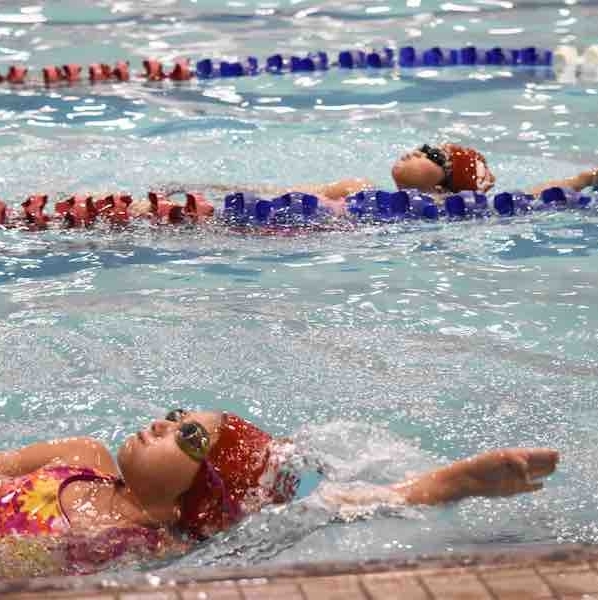 Swimming is beneficial to both a child’s physical health and wellness, but it is also a vehicle by which the child learns valuable life lessons and skills that will remain with them for the rest of their lives. 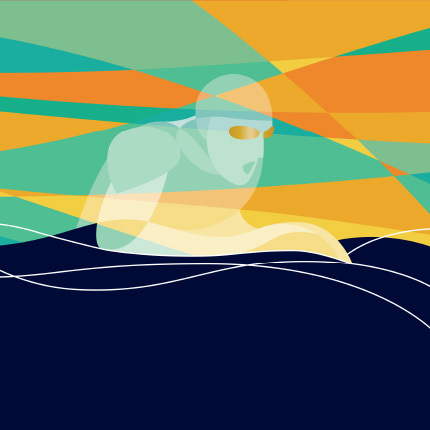 SwimFit provides swimmers of all ability and commitment levels the opportunity to be a part of this great sport of swimming! 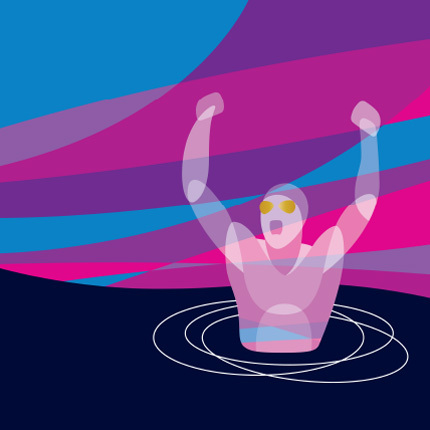 Do I need to give up other sports if I swim with NAC? NAC realizes that young children should participate in a variety of sports and activities. As one of many different activities that children can choose to be involved in, here at NAC we want to foster a love of the sport while developing coordination and overall athleticism. 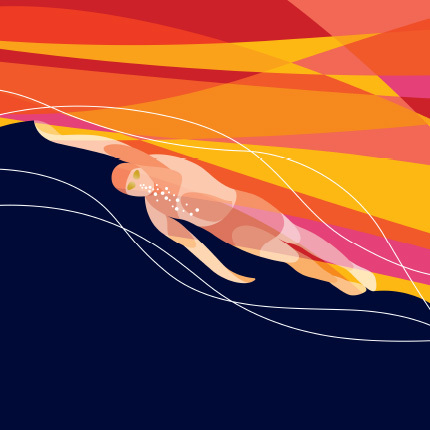 Many of our swimmers are very involved in other activities and have found a nice balance that allows them to continue swimming alongside their other activities. 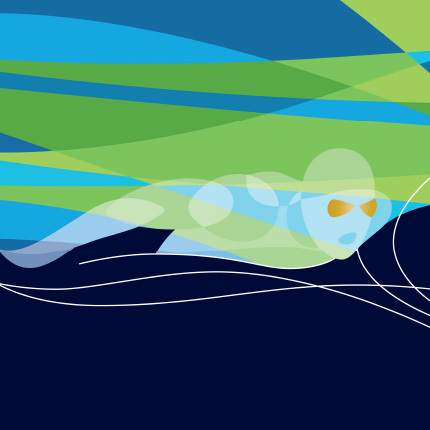 Where are SwimFit practices held? 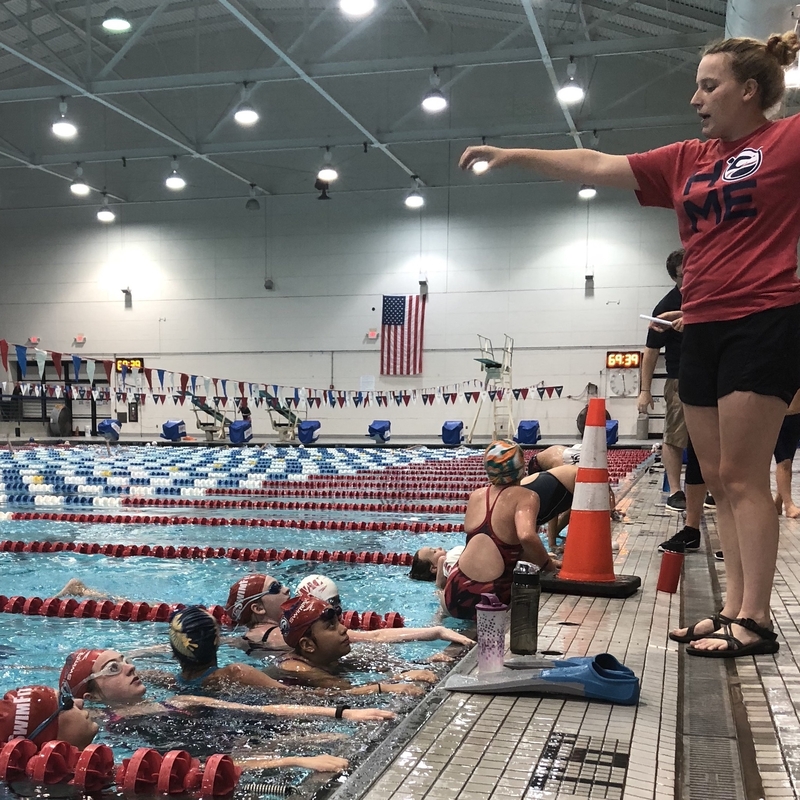 The SwimFit groups practice at the Centennial Sportsplex located on 25th Avenue in Nashville and at BoostFit Club located off Highway 100 in Belle Meade/Bellevue.